To celebrate the November 16 release of her 15th full-length album Caution, incomparable, multi-platinum, multiple Grammy award winning global superstar Mariah Carey (the best-selling female artist of all time with 18 Hot 100 #1 hits) will host an innovative and immersive activation, "The Mariah Experience," in New York from November 16 through December 4. It takes over Sony Square NYC at 25 Madison Avenue. On opening night November 16, Mariah descends upon the installation at 7:30pm in order to personally sign copies of her new record. Fans may purchase it at Sony Square NYC that day beginning at 10 a.m. While supplies last, purchase grants one wristband to access the signing. Wristbands will be highly sought-after and limited to a first-come, first-served basis. Get there early! 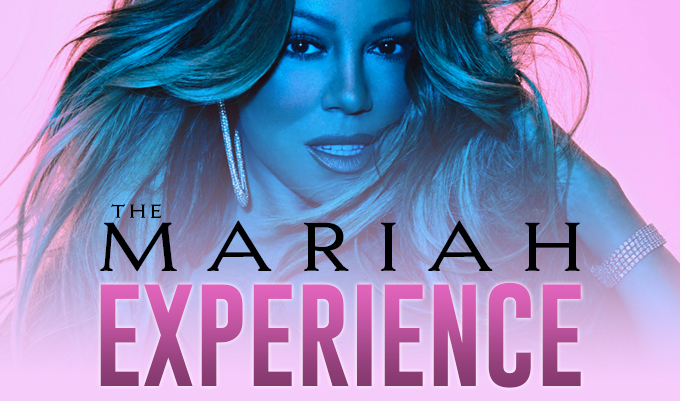 "The Mariah Experience" brings her world to life like never before. This Mariah Carey-themed experiential space boasts Instagrammable photo sets (bound to be highly "liked"), multimedia displays, memorabilia, a pop-up shop, and so much more. This marks a first for the trailblazing superstar and provides the perfect introduction to Caution. Make history with Mariah at The Mariah Experience!" VISIT THE CAUTION STORE to pre-order Mariah's new album, along with exclusive bundles including limited edition vinyls of Caution.